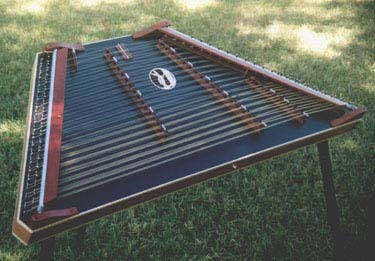 This Hammered Dulcimer Web Ring site owned by Chris Peterson. &COPY;1997-2003 by Christopher W. Peterson. All rights reserved.